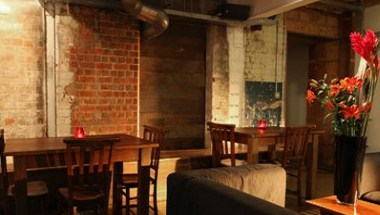 The Basement is a multi-use, unique and atmospheric space at The Argus Lofts in Brighton’s North Laines. The space is ideal for devising, producing and showcasing experimental theatre, Live Art and performance. 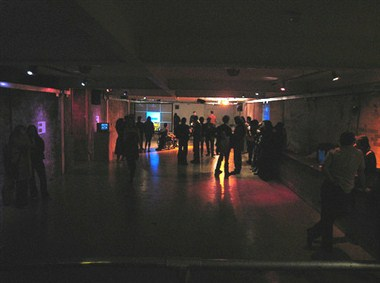 It is also the perfect backdrop for exhibitions seeking the opposite of a white wall gallery space. 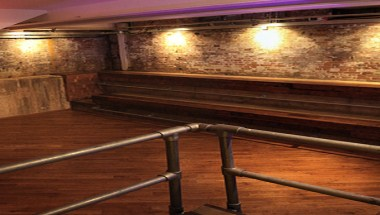 Its underground location makes it ideal for focused seminars, workshops and meetings, with a difference. With exposed brickwork and iron beams, The Basement is a blank canvas with an edgy industrial feel. 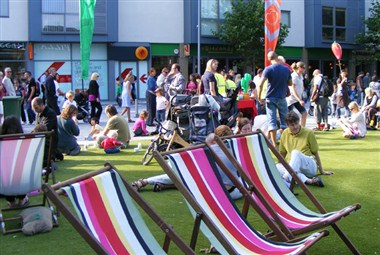 Created in September 2003 through a Percentage for Art scheme from Brighton & Hove City Council and the developer of The Argus Lofts, it was later refurbished and extended in spring 2007.